We at griffity have cooperation agreements with a wide variety of partners across the world. This benefits us in various ways as we think outside the box and act within a highly professional network of experienced partners. You benefit from synergy effects, compliance with international standards, and top service without limits. We provide customised marketing campaigns tailored to the local markets where you are or aim to be doing business. Based Taipei, Taiwan, CyberMedia is our partner agency for Asia. CyberMedia has more than ten years of experience in providing marketing and public relations services to high-tech companies. 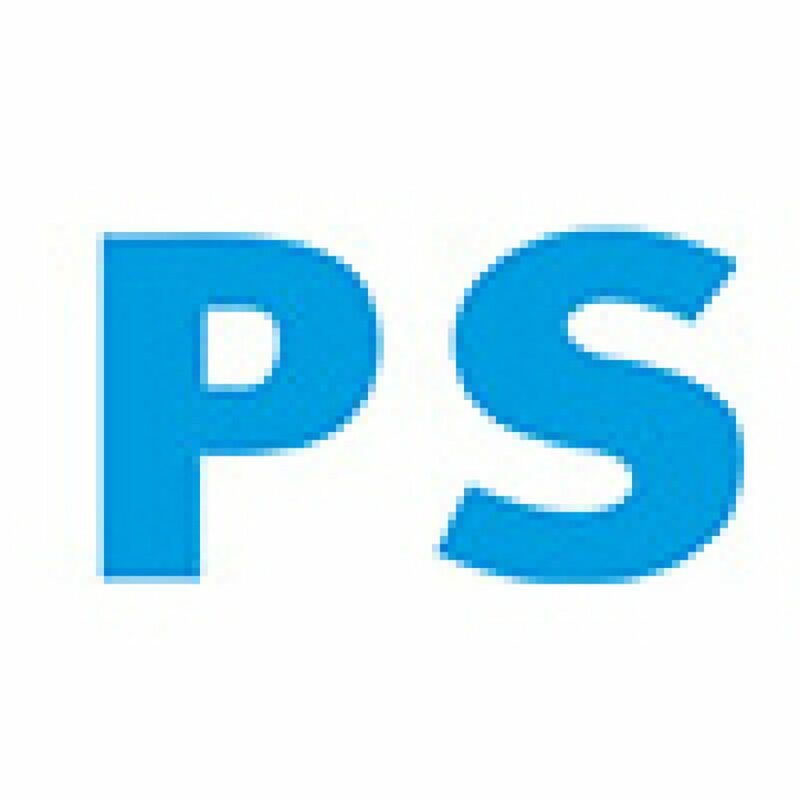 The Promotional Product Service Institute or PSI has more than half a century of experience in providing contact platform services to its members on the European advertising articles market. The Institute’s services provide support for six thousand market players in their daily work; its member companies include manufacturers, importers, finishers, distributors and agencies. The PSI’s core services encompass personal consultation and product research, marketing, further training, contacts within the industry, and online product search solutions. These services enable help companies generate business for achieve sustainable growth in earnings. 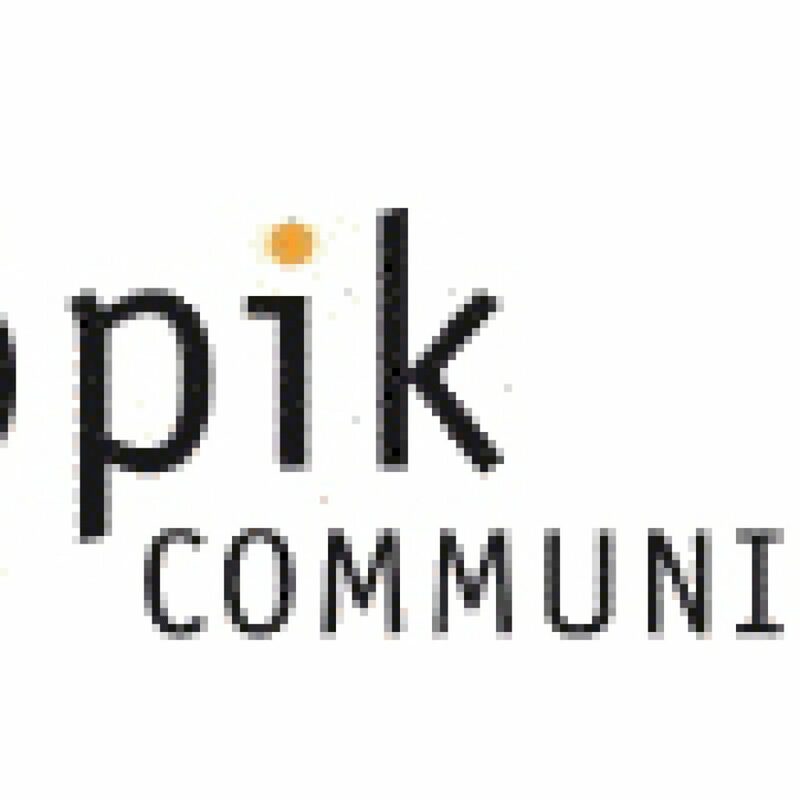 Seculink GmbH is a leading German IT security and solutions supplier, and our partner for everything IT-related. The company’s range of services and use of state-of-the-art technology create considerable potential and new opportunities in every area of professional IT. A proven specialist in channel marketing and sales support in the IT sector, our clients at griffity benefit from the company’s intimate knowledge of European sales channels and their specific dynamics. Topik broadens and strengthens dynamic synergy effects to help clients develop their position on the European market. 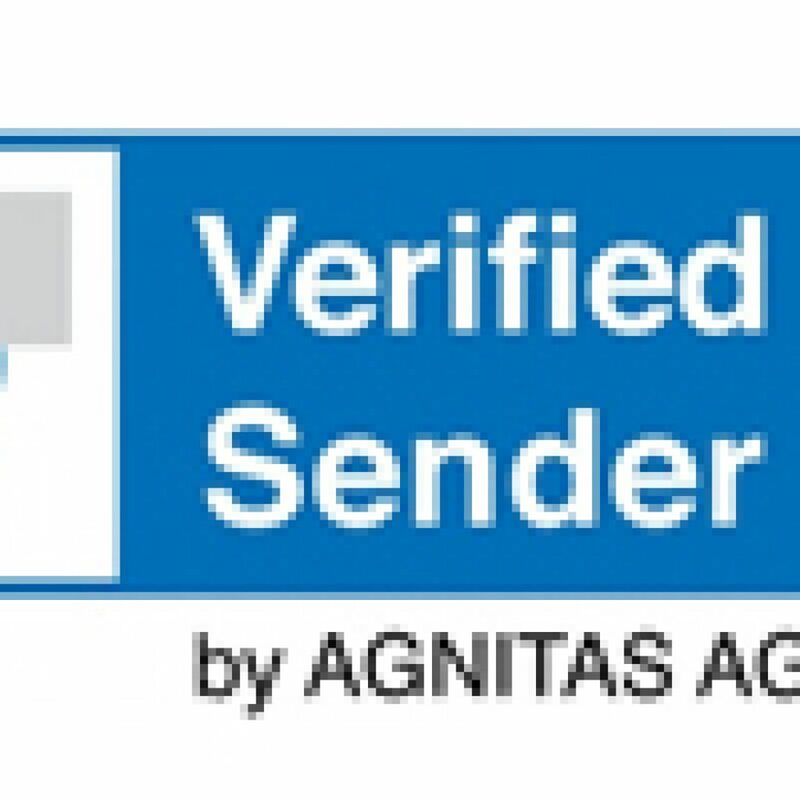 The AGNITAS Verified Sender mark ensures the accuracy of individual data points such as the number of recipients, copies, openings and clicks. This means that you can rely on the information you have received.